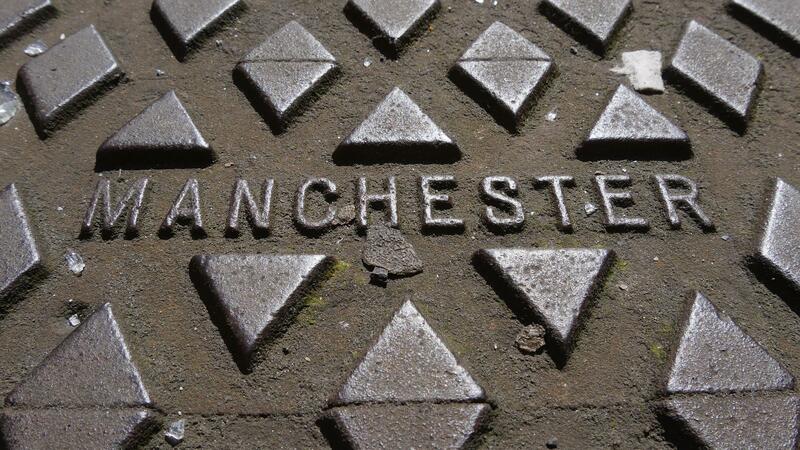 Manchester’s claims to fame are manifold – football, bands, copywriting… Wait, copywriting? Our fine city is a creative hub; we’ve turned out the likes of authors Frances Hodgson Burnett and Anthony Burgess, celebrated artist L S Lowry and renowned musicians Oasis and The Smiths. Right up there with these creative greats are Manchester copywriting superstars, EVE Writing Services (naturally). A collective of copywriters who have lived and worked in Manchester, EVE Writing Services provides B2C and B2B copywriting services for businesses and individuals across Manchester and the surrounding areas. EVE Writing Services’ Founder Francesca was born at St Mary’s Hospital in the heart of the city and worked at a Manchester content marketing agency for more than seven years. Now, she’s based nearby in the Greater Manchester suburbs, working with a team of associate writers to achieve clients’ copywriting goals. Alongside creative copywriting, EVE Writing Services also offers expert content writing in Manchester and across the North West. We cover all industries and topics, from DIY to psychology, producing optimised news content and blog posts that resonate with readers. Our background in journalism, handle on SEO principles and knowledge of advertising techniques means we’re accomplished at creating engaging copy and content across a wide range of mediums. Web copywriting, brochure content, blog posts, product descriptions – our Manchester copywriters have at least 10 years’ experience apiece across a variety of projects. Not based in Manchester? You can still benefit from our expert copywriting services. EVE Writing Services’ remote copywriters and content marketing experts can work to your brief to create compelling copy; our clients are as close by as Stockport and as far-flung as Canada. If you’re a digital or SEO agency seeking copywriting services in Manchester, look no further. Our content writers work with several digital and SEO agencies based in and around the city, producing tailored copy for third party clients. We work as ghostwriters on a non-disclosure basis when requested and can usually take on B2B copywriting projects at one or two weeks’ notice. Do you need the services of the finest Manchester copywriters? 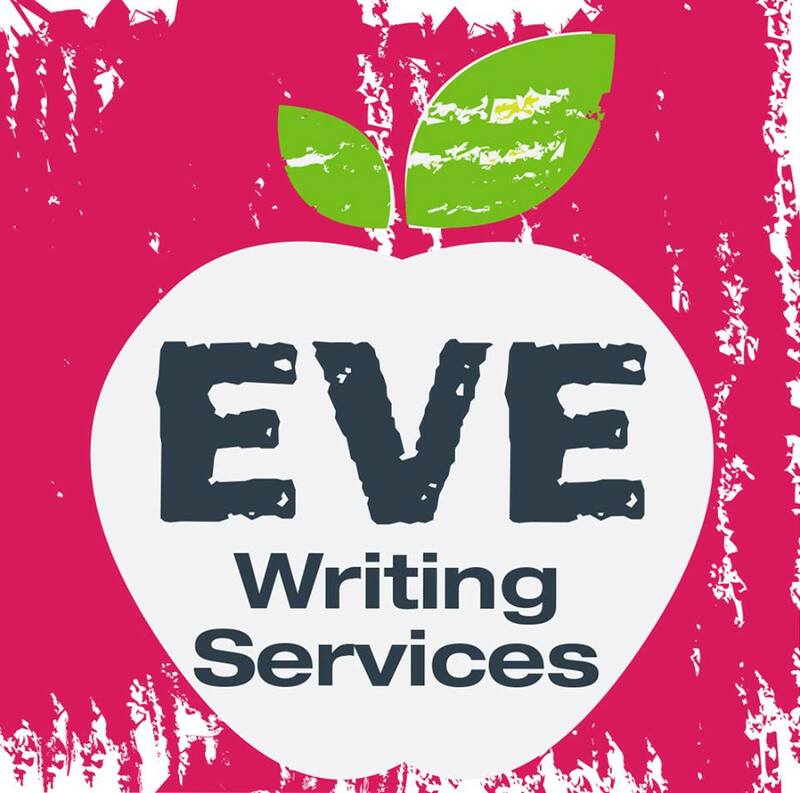 You can get in touch with EVE Writing Services anytime – just drop us an email, give us a call or fill out our contact form and we’ll be in touch. We’d love to hear from you; let’s chat about your copywriting requirements. To receive occasional emails, sign up here. Don’t worry - we like to keep things short, sweet and never spammy.